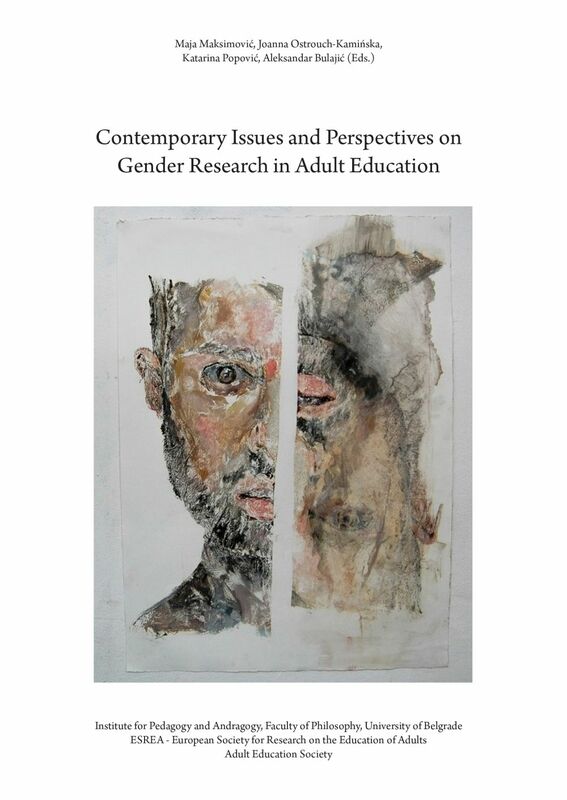 Publication “Contemporary Issues and Perspectives on Gender Research in Adult Education” is conference proceedings from an international conference “Contemporary Issues and Perspectives on Gender Research in Adult Education. 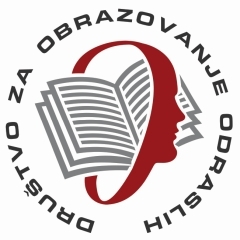 History, Philosophy, Methodology and Practice”, organized in October 2015 by ESREA (European Society for Research on the Education of Adults) in cooperation with the Faculty of Philosophy, University of Belgrade, Adult Education Society and the Institute of Pedagogy and Andragogy. 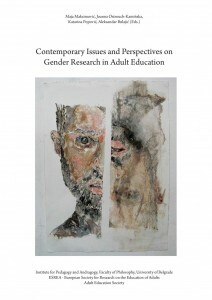 The aim of the conference was to discuss what kind of research in adult education regarding gender are prevalent in academic communities, what are the philosophical and methodological backgrounds, how these issues influence formulation of research questions, how they relate to current adult education practice and what attitudes and subjectivities of adult educators researchers produce. Besides looking at the present, the conference tried to explore how adult education history was constructed in relation to gender perspective and to offer possibilities to rewrite the past in a gender inclusive manner. Publication is available in English.